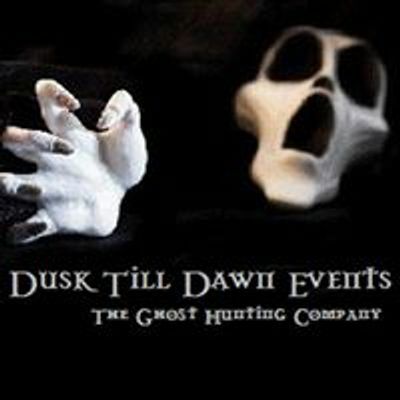 A night of extreme ghost hunting awaits you at the old Abandoned Cotton Mill in Chesterfield. This unique and terrifying location - exclusive to Dusk Till Dawn Events is set over 3 floor levels and is 90,000 square metres in size. 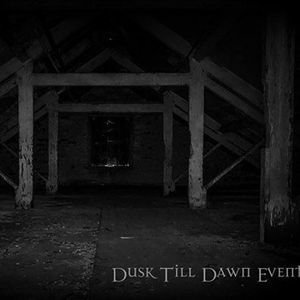 Join us for a night at this desolate old Mill - a place that we firmly believe is like nothing you may have ever encountered before! There are many areas and buildings to explore at this location which are perfect for a night of scary ghost hunting - including a room known as the Orange room - where unexplainable cold spots and freezing temperature changes can be felt along with an eerie attic room that we found to be very disturbing and menacing upon our first initial visit - even during day time hours! With a maze of corridors and stairways, disorientating nooks and crannies this ominous historical Mill is just waiting for you to come along during nightfall to discover its hidden past. The former Cotton Mill also known as 'Bump' Mill which refers to the cheap cotton that was manufactured here - is now a Grade II listed building. It was built by partners Hewitt and Bunting in the 1770’s and was purchased by the Robinsons Company in 1896. Women and Children were mostly apprenticed to work in many Mills – some Children as young as nine years old - started their days work at 5.30am until 8pm at night - along with one hours schooling per week. Mills were a dangerous place to work for a child not only because of the machinery but the vast amounts of the cotton dust that filled the air inside the working room’s which in turn may have caused health conditions. The solid apparition of a man wearing a long white coat has been seen by the many visitors to the building and he is often seen in the orange room! If you like raw, extreme ghost hunting then this intense fear night is perfect for you as we go in search of the dark and daunting energies that are said to haunt this formidable and challenging building. 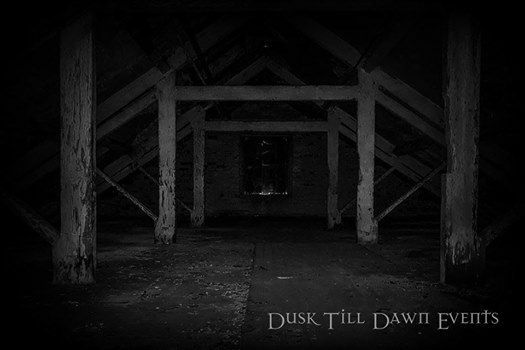 Dusk Till Dawn Events have this unique building for an entire night’s investigation. Join us if you dare...!